Having trouble? Need a guarantor? Helping college students and inexperienced renters find their dream apartment is our primary objective and passion. Off Campus Apartments has had the privilege to cultivate long-lasting relationships throughout Manhattan. Our entire team maintains a New York State Real Estate License and is a member of The Real Estate Board of New York. We have built a partnership with TheGuarantors, who can help you get approved for your apartment! Sometimes choosing whether to live on or off campus is more difficult than choosing which college to attend. Just like the debates you had regarding each college you planned on attending and how it best served you, equal consideration should be given to your housing choice. Let us help you get the facts straight.  The Off Campus Apartments NYC Team is a real estate brokerage team that specializes in quality and affordable apartments in Manhattan's Greenwich and East Village neighborhoods . We have a deep expertise of the rental market around NYU and have exclusive relationships with management companies and landlords to give our clients access to the best apartments around campus.